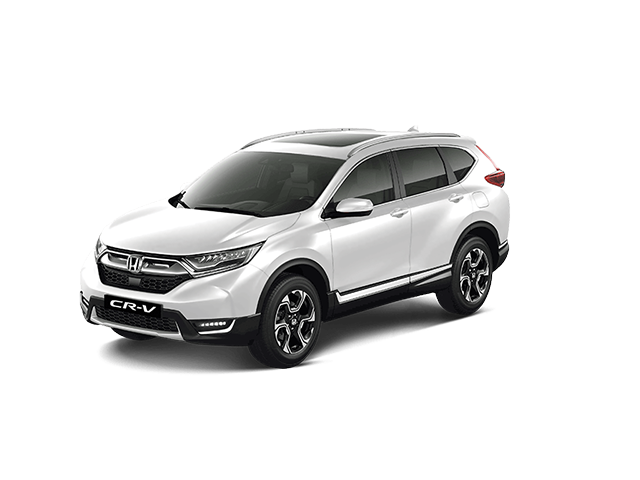 While most contenders in this segment reflect a scaled-down SUV approach, the new Honda HR-V combines the sleek aesthetics of a coupé-inspired design with the rugged attitude of a sports utility vehicle, and the space and versatility of an MPV. The result is a unique offering in a highly competitive segment. 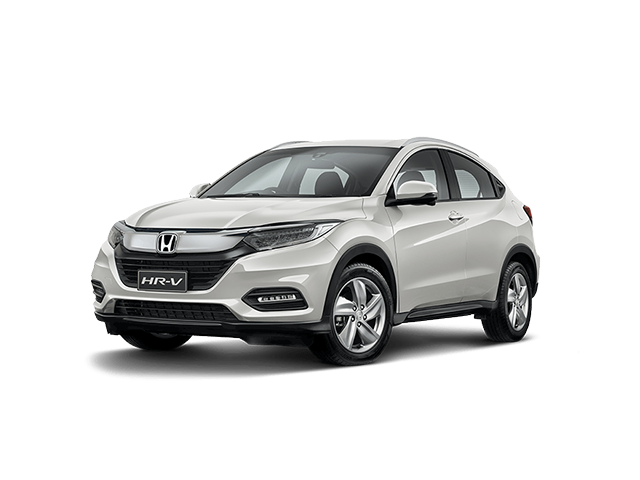 At the same time, the HR-V retains all the coveted hallmarks of the Honda brand, including innovation, tactile quality, reassuring safety and an engaging motoring experience. 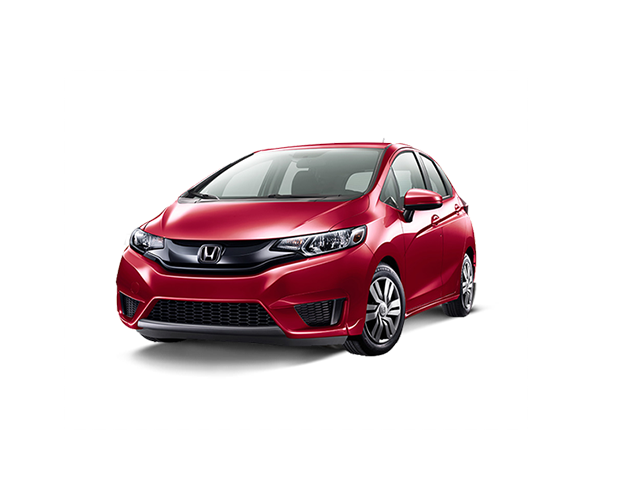 Despite its compact footprint, the HR-V looks and feels spacious inside. The interior execution focuses on intelligent packaging to deliver a spacious front and rear cabin, while the luggage compartment offers generous stowage space. 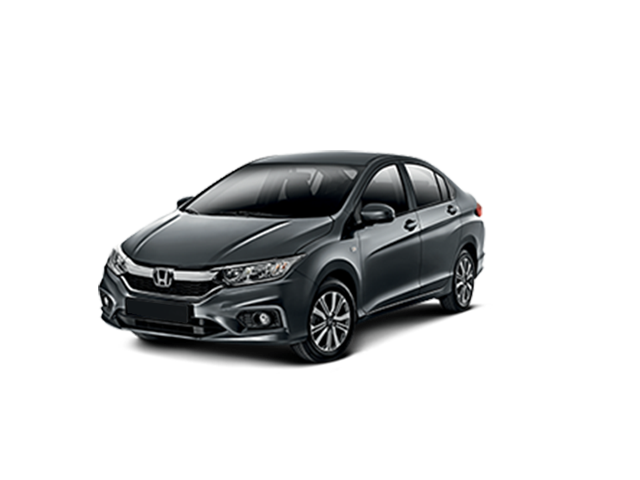 The new HR-V offers an extensive list of comfort and convenience equipment across the two-model range. Highlights include electrically operated windows and mirrors, remote central locking, air-conditioning, cruise control, a multi-function steering wheel and a multi-information trip computer. 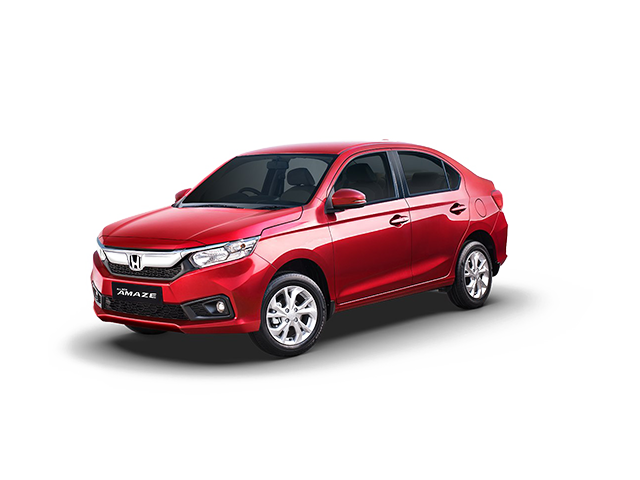 Depending on the model, the new HR-V’s integrated infotainment system is controlled via a 5-inch monitor or a 7-inch colour touchscreen display. Both systems feature Bluetooth connectivity for hands-free telephony and audio streaming, USB connections, a CD player, and multiple speakers. 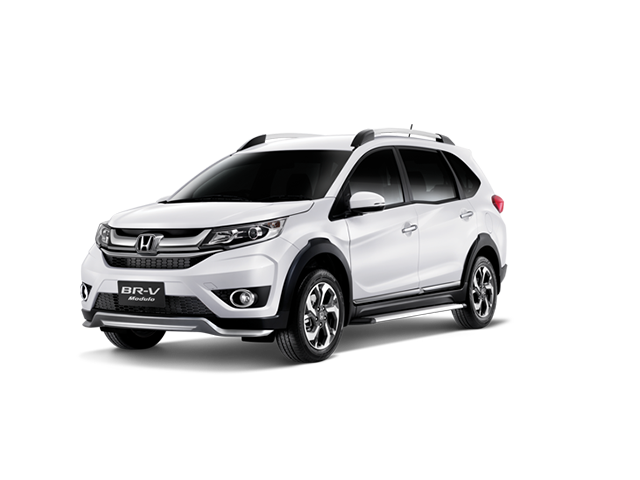 To enquire about the Honda HR-V special, simply fill in the dealer form and one of our salespeople will be in contact with you shortly.